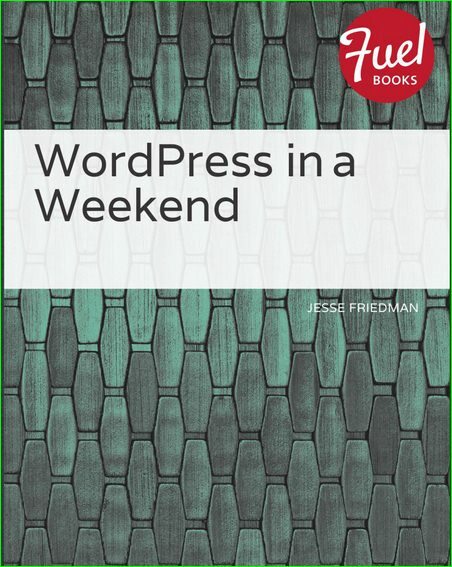 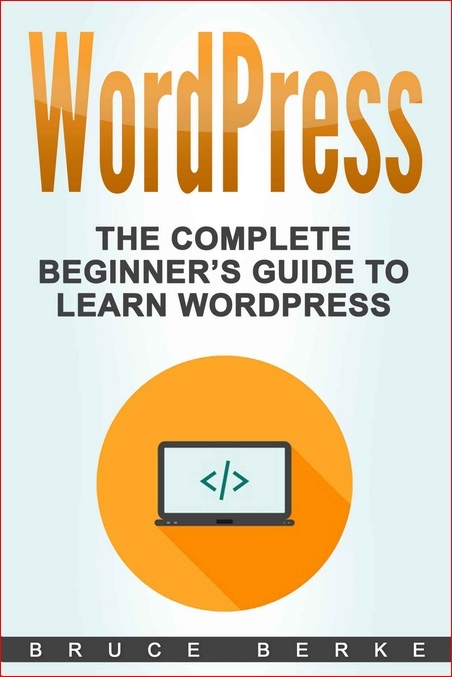 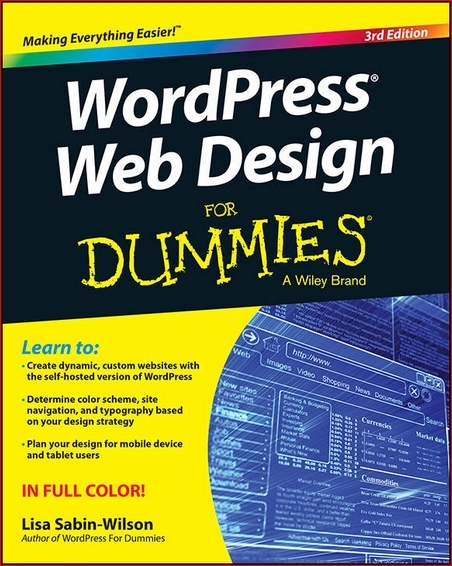 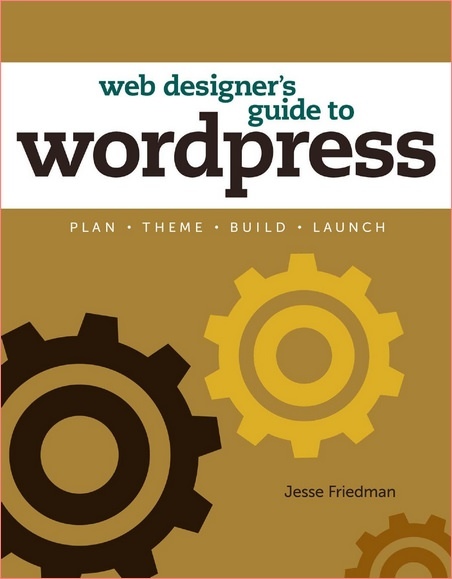 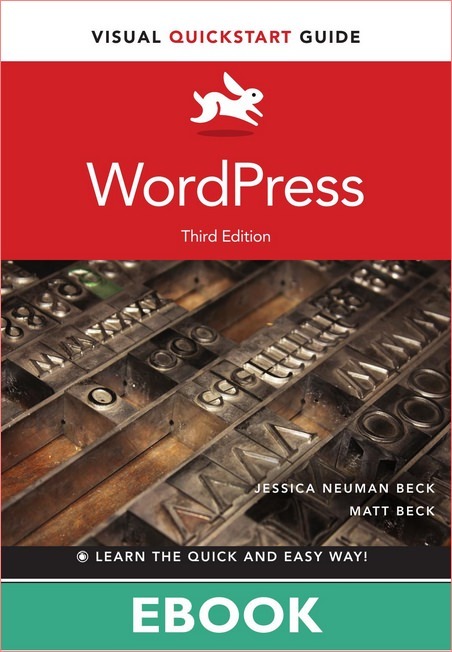 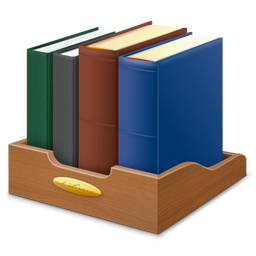 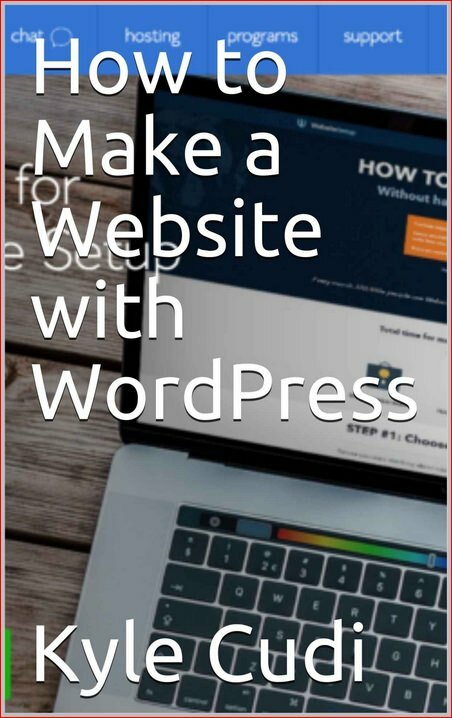 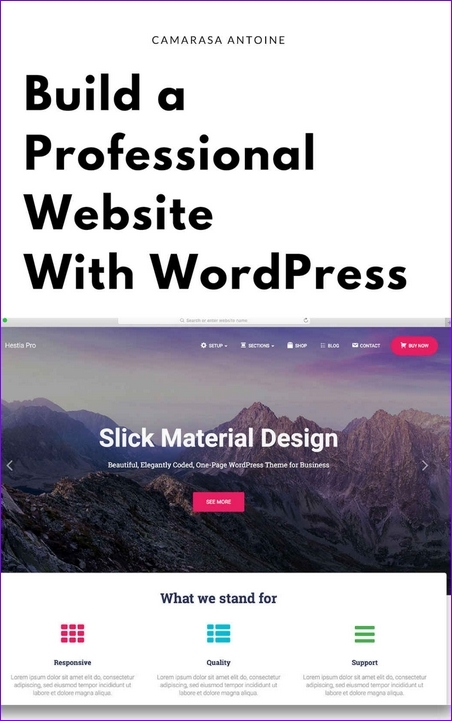 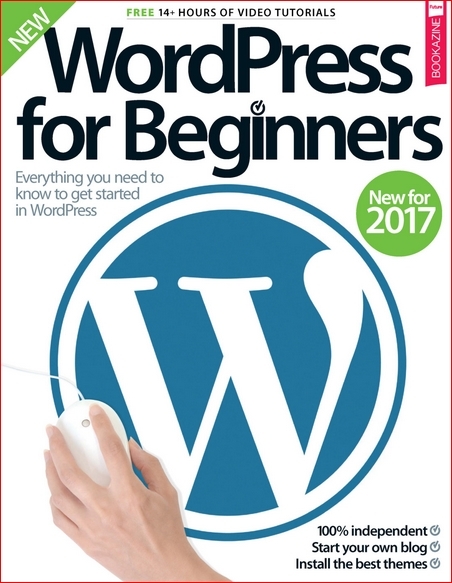 introduction to using WordPress for the first time and a manual for taking the next steps into website building. 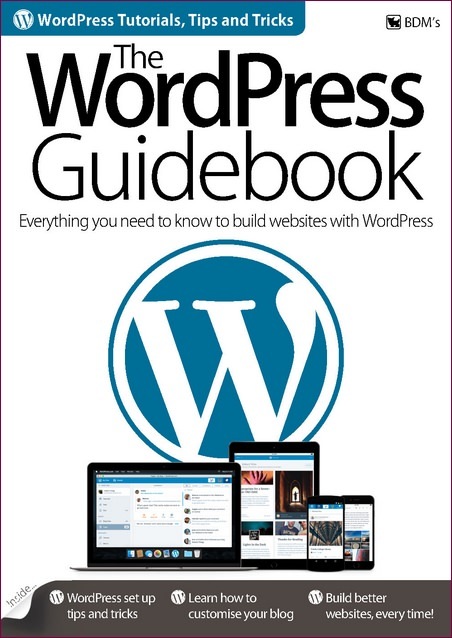 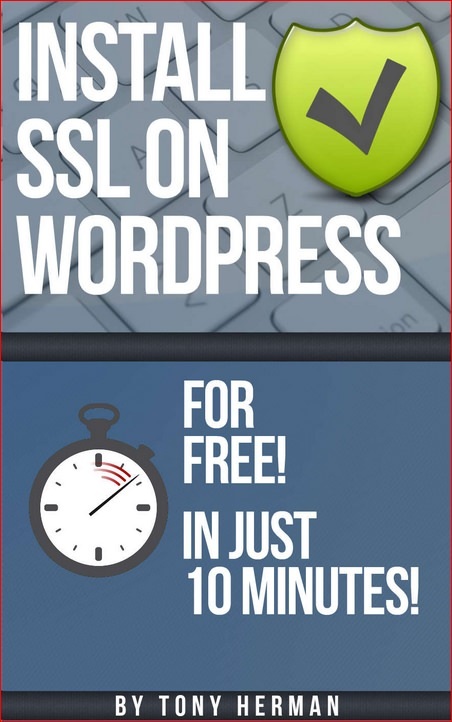 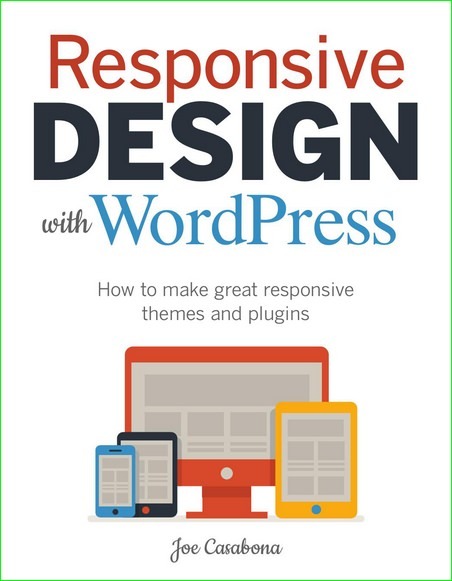 Updated to capture all the changes expected to come with the latest release of WordPress, the brand-new edition of this bestselling guide gives you an all-access pass to using this powerful publishing platform to get your very own blog or website up and running-in no time. 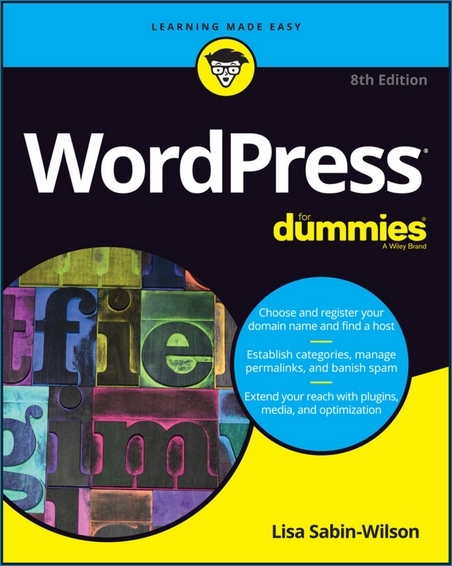 In WordPress For Dummies, you’ll find out how to choose and customize a theme, pick the perfect web host, manage multiple websites with multiple authors, and tons more. 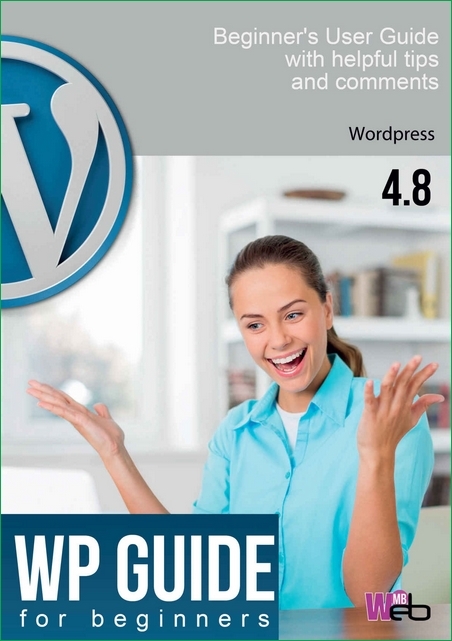 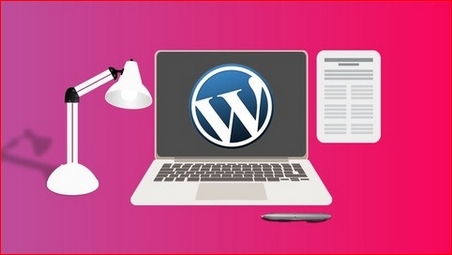 In this incredibly in-depth guide to WordPress, Matt Wolfe (of TheWPClassroom.com fame) gives an amazing amount of detail on pretty much everything you need to know to get started with WordPress. 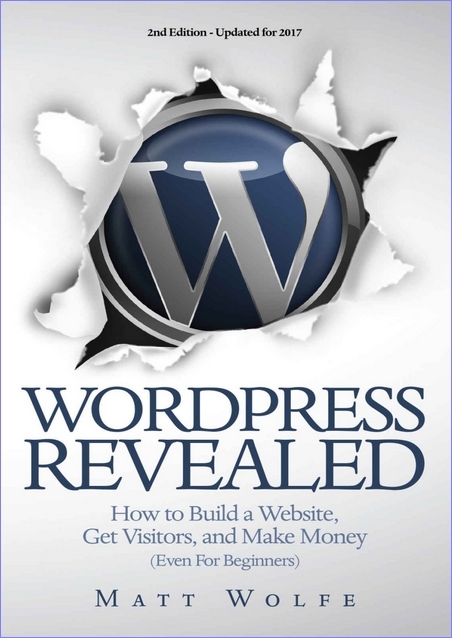 From all of the basics of getting a site online to advanced strategies of traffic generation and monetization.